These three babies are a big part of my daily make up routine & look. 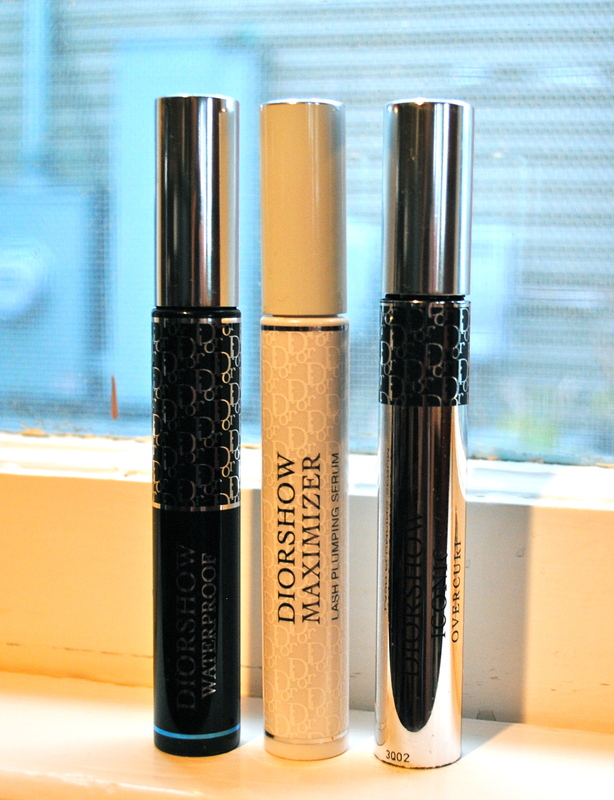 First, there is the Dior Maximizer lash plumping serum, which I use as a primer. This conditions my lashes, and acts as a great base. Everything goes on smoother after applying this white serum, and it really opens your eyes up. Then I use the Overcurl. I don’t even need an eyelash curler with this mascara! This is the best 1-2 combination that I’ve found, and people ask me what mascara I use whenever I do this. (I also use Latisse, but that is a story for another post). 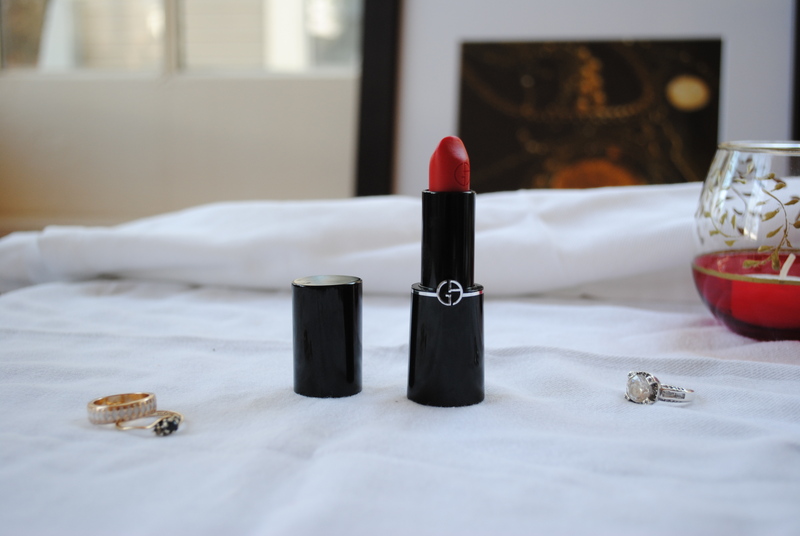 The DiorShow is another favorite. 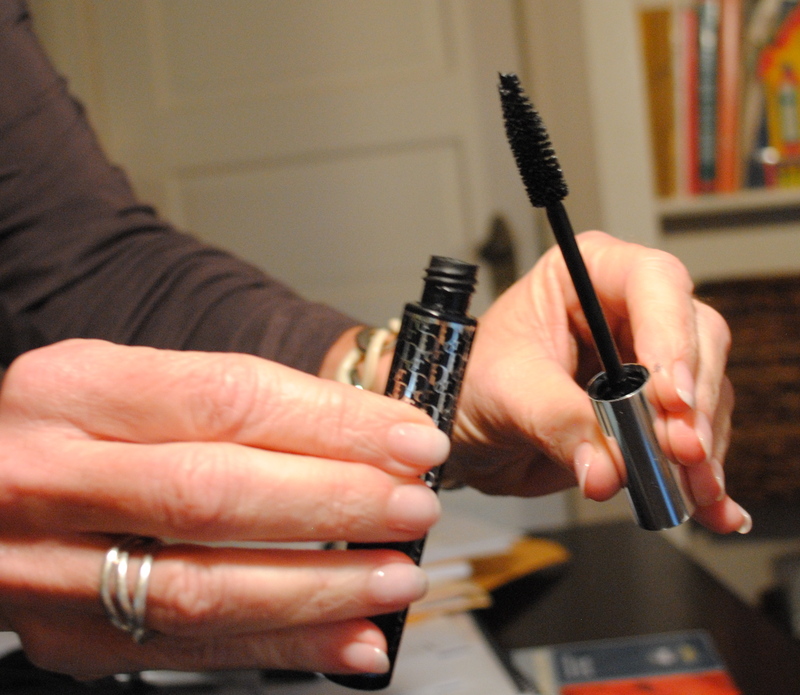 It has just the best wand, since it separates each lash. I do a straight application from the roots, no wiggling. Just three coats, plus two on the bottom. I wait about a minute between each coat and then go again. 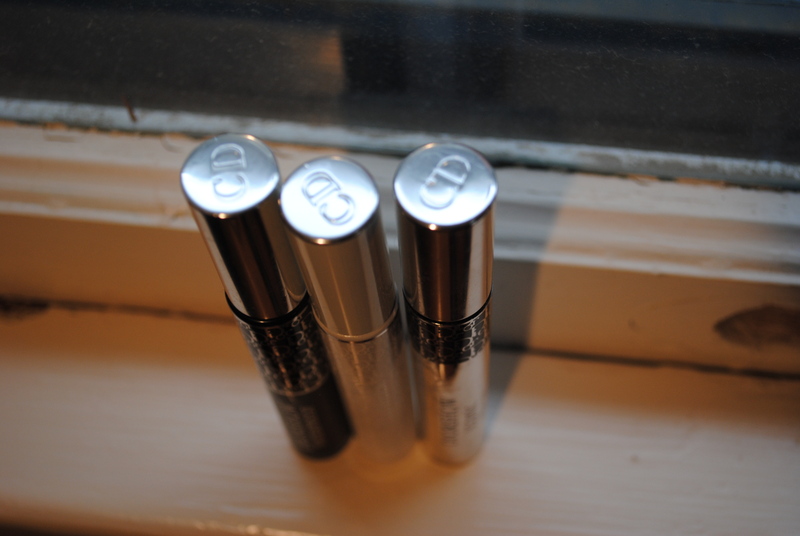 These are great for special occasions, because of the wow factor, but I also use Dior mascara daily. I like the big wand, although the downsize is that they dry out quicker and have to be replaced more often. Dior Mascara all the way! 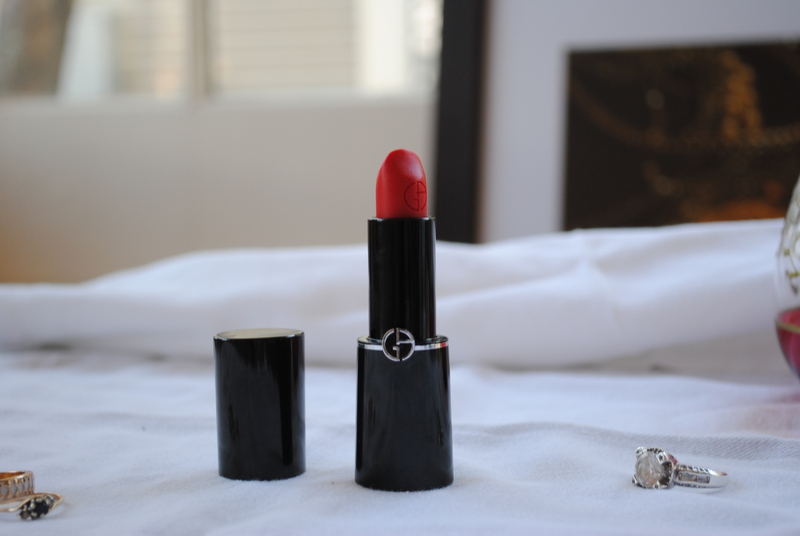 Diorshow is a bestseller for good reason. If you want long, long, long lashes, this is for you. What’s your favorite mascara? Is there one you swear by? 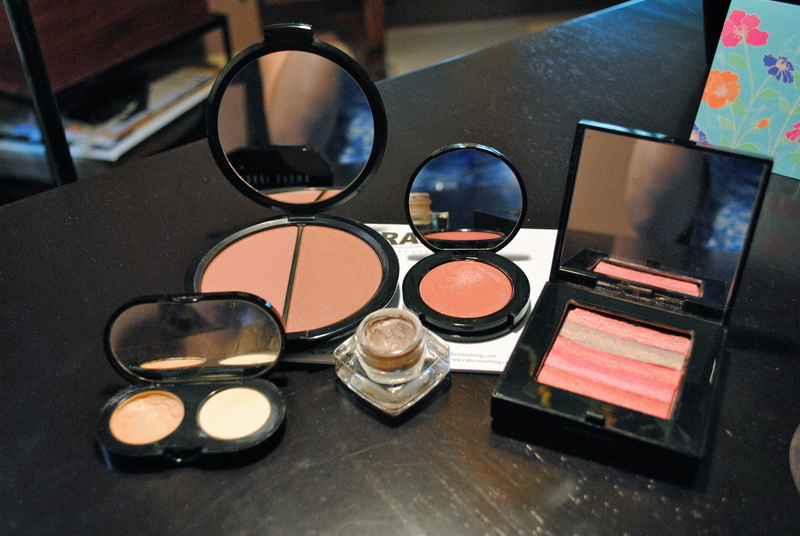 Make Up Monday: Bobbi Brown Favorites! I am a huge Bobbi Brown fan, as you have probably figured out if you’ve spent any time on This Day Right Now! I wanted to share my top five favorite Bobbi Brown items with you. This is still the best product out there for dark circles. 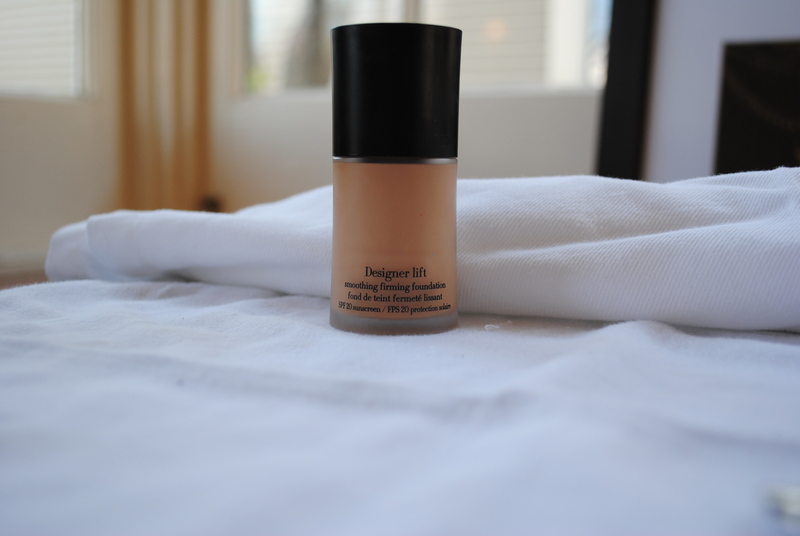 This famous correcting concealer can cover anything, and what else can you ask for from a concealer?! It doesn’t crease, and it is gentle on my skin. Oh, a cream shadow! Love this stuff. It is a great base for other shadows, or to wear by itself. I love the texture of this product. It’s creamy and stays on for hours. It’s my perfect PURSE PRODUCT, since it perks me up and is amazing for the on-the-run life. 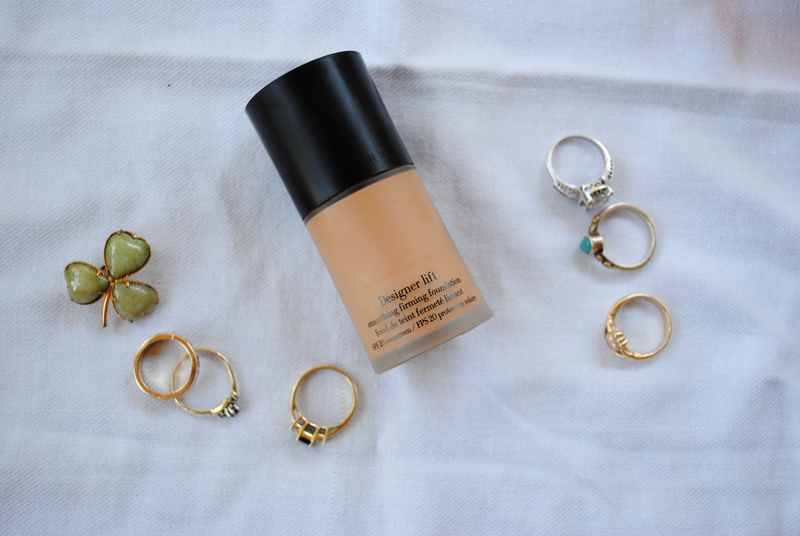 It’s a little splash of color and a definite recommendation if you’re new to Bobbi Brown. Great summer or spring colors, really. 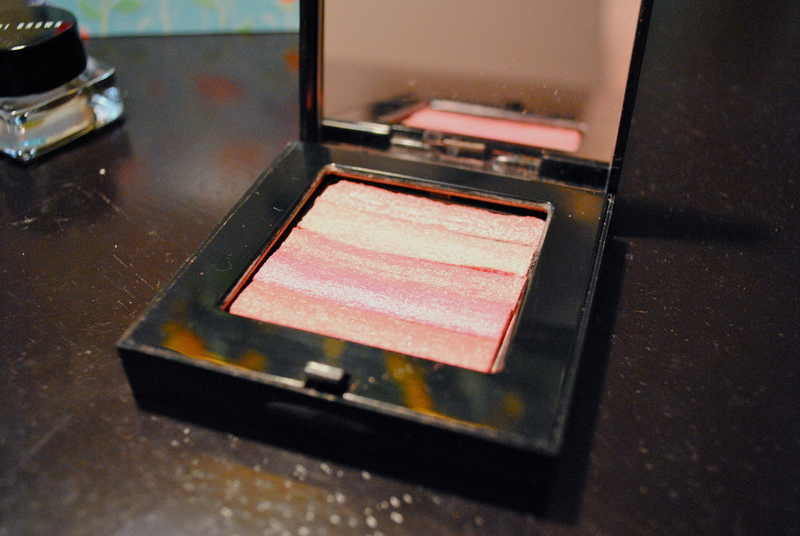 This blush is very forgiving when applied with a brush, and is a nice pick me up. It’s easy to use and it always makes me happy to open this up, since it’s so beautiful. I use this every day. The bronzer is light for a bronzer, and the blush is warm, so it’s great for all over your face. I am a devotee to Bobbi Brown brushes, and lipsticks, but these five are my make up bag essentials. What products are you most loyal to? I have a carefully curated perfume collection that I just love. Scents can boost your mood, and choosing a fragrance for the day can have a hand in your confidence, your style, and the way you feel. 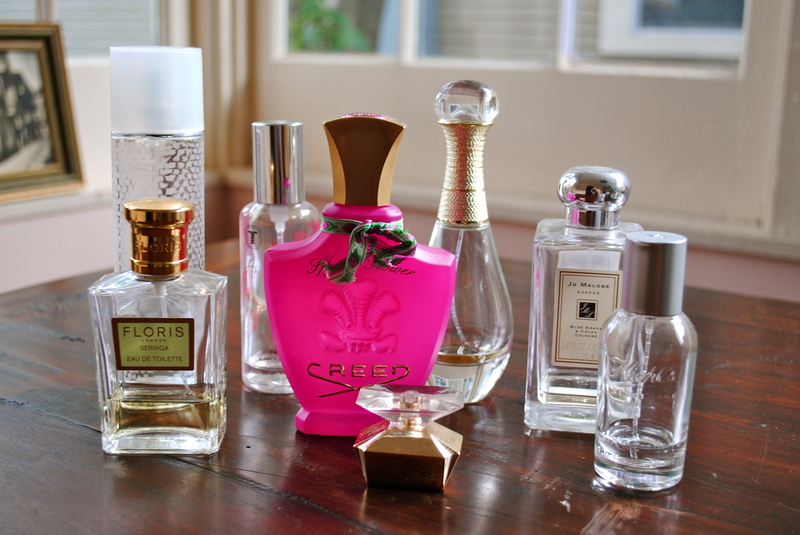 I am not married to any one scent, and cycle through a few favorites. I feel that certain scents are better for certain people, and it’s important to know how your body chemistry reacts to perfumes. I have three favorites that I reach for the most, for good reason. 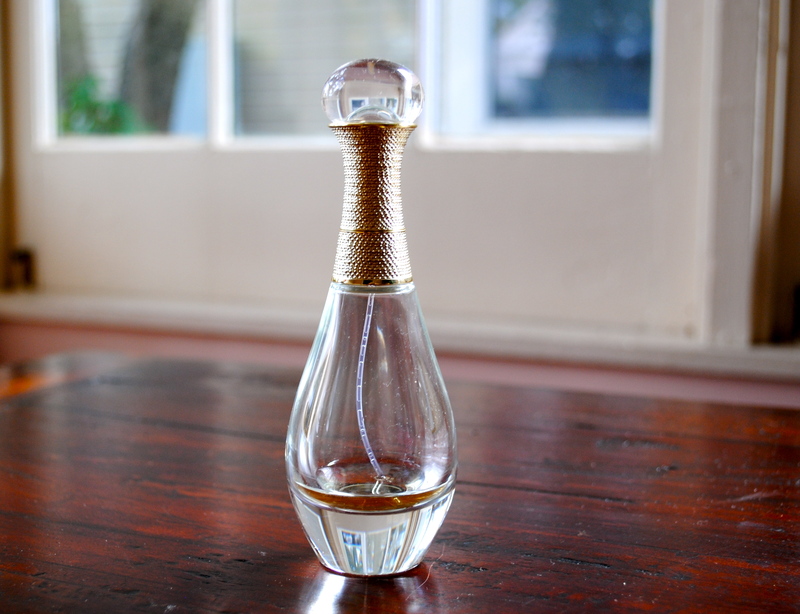 First, look at how beautiful this bottle is! 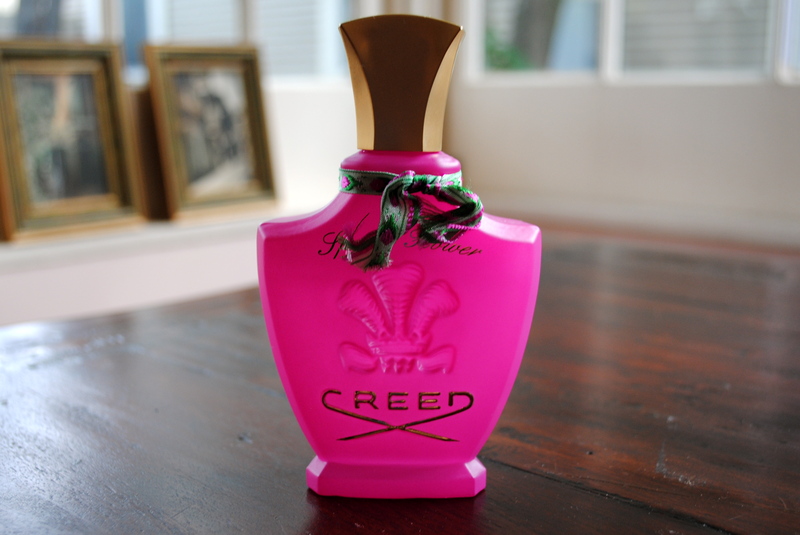 Creed is a classic brand, albeit an expensive way to go with perfume, that makes me feel sophisticated and feminine. Spring Flowers is a rich, elegant scent. It isn’t a girly perfume, despite the hot pink bottle, and I would recommend this to women aged 35 and older. This is a best seller for a reason! This is a great gift if you don’t know what to get your sister or best friend for the holidays, because the bottle is a real stunner in person. 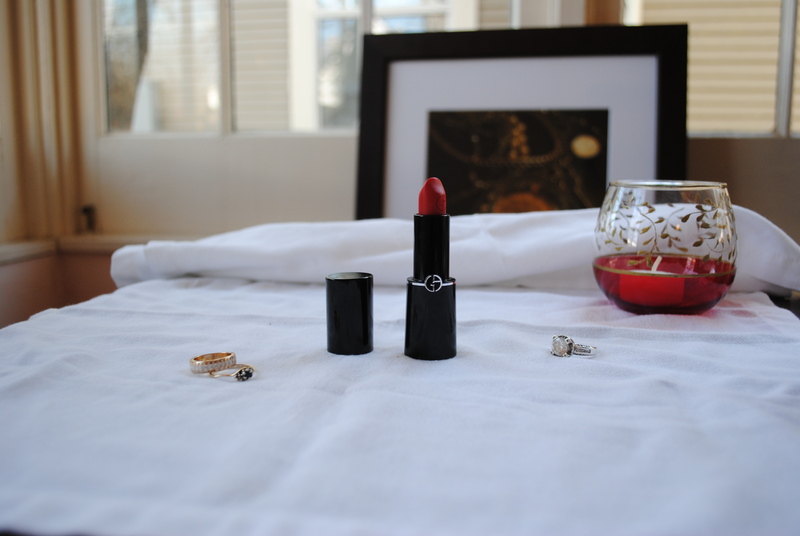 J’Adore is a beautiful scent, and it looks great on your dresser. It’s feminine and ageless, and it doesn’t go flowery on me like many scents tend to with my body chemistry. I feel so pretty when I put J’Adore on- maybe it goes back to those commercials with Charlize Theron dripping in jewels! I am such a sucker for good marketing, and I love everything Jo Malone does. The bottles are beautiful, and this is a great brand to support. The scents are rich and long lasting, made with great ingredients. 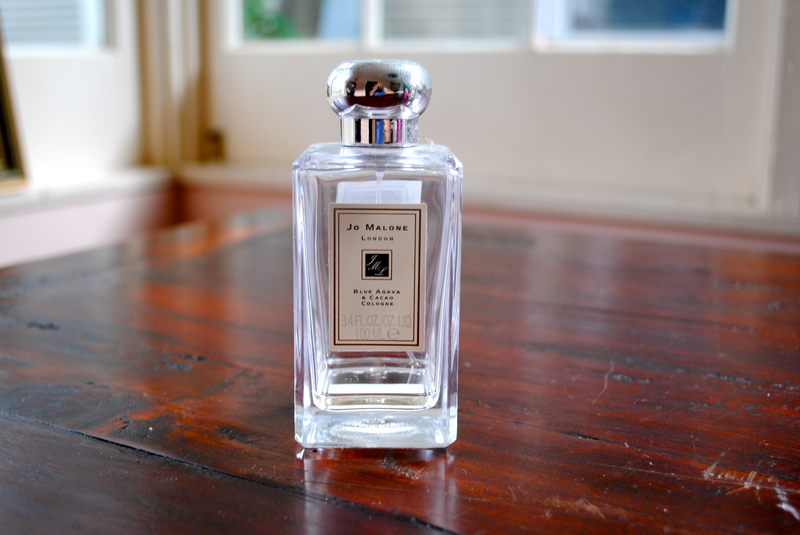 You can also blend and combine different Jo Malone scents for a personal fragrance that works on you. My friend is blending the Grapefruit and Lime Basil one lately, as scents go sweet on her, and these colognes react differently with everyone. This is a definite recommendation from me- pick whatever Jo Malone appeals to you, and find your own signature! As you can see, a lot of my bottles are pretty empty! Time to find some all new favorites. When I head out to sample all of the bottles on display at Nordstrom’s this month, I will always keep in mind that classic scents work on me, perfumes with heavy floral notes are too much for me, and a few cheaper bottles are better for my frequent travel lifestyle. What is your go-to scent? Share with me! Any recommendations?